December 9, 2014 (Phoenix, AZ) — Boxer Property announced today that it has concluded lease negotiations with SimplePay. SimplePay expanded to a 5,118 SF office space at Lakeside Center, 11225 North 28th Dr, which is an increase of over 3,539 SF from their former suite. The dental treatment financing company has been a valued tenant of Boxer Property since July 2014, and we are happy to help them as their business experiences significant growth. Leasing Representative Sean Ryle negotiated the lease on behalf of Boxer Property. Lakeside Center is a professional-resort style office environment with lush landscaping and fountain courtyards. This phoenix property provides quality, affordable office space with a common area conference room, free space planning ample surface and covered parking, as well as scenic garden and lakeside views. 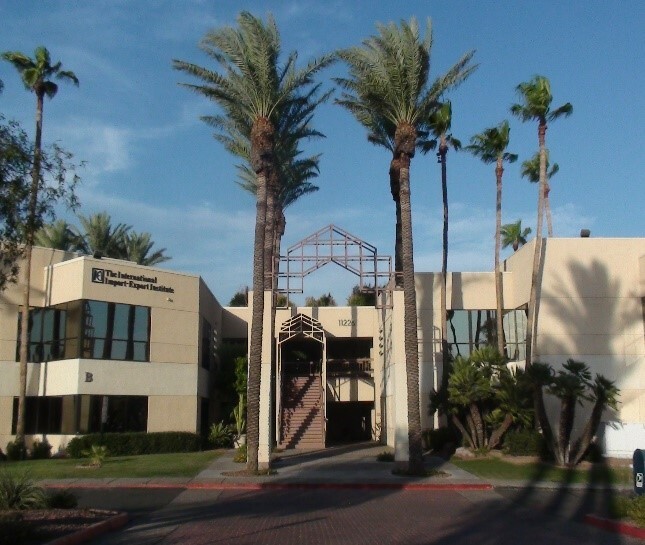 Lakeside Center is conveniently located just off Interstate 17, which offers direct access to I-10, Fwy 101, and downtown Phoenix. A revolutionary approach to the patient financing world, SimplePay is a new way of financing dental treatments, designed with dentists and patients in mind. They maximize dental revenue by providing affordable financing options to every patient. Staff has a collective 20 years’ experience in both financing and the dental/medical industries. Simple Pay is structured around the know-how of the nation’s best dentists and doctors, making their financial solution an integral part of a successful practice.